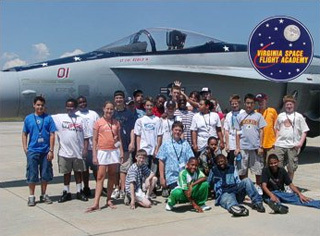 Space Flight Adventure Camp, presented by the Virginia Space Flight Academy, offers week-long residential summer camps for students interested in learning about rocketry, robotics, aerodynamics, weather, and radar at an operational NASA facility. Co-ed residential camps are held in July and August for ages 11-15. 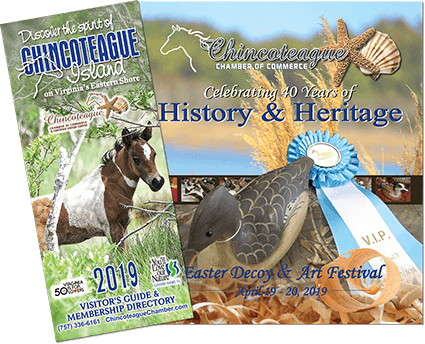 Space Flight Adventure Camps are held at Wallops Flight Facility, located on Virginia’s Eastern Shore adjacent to Chincoteague Island.